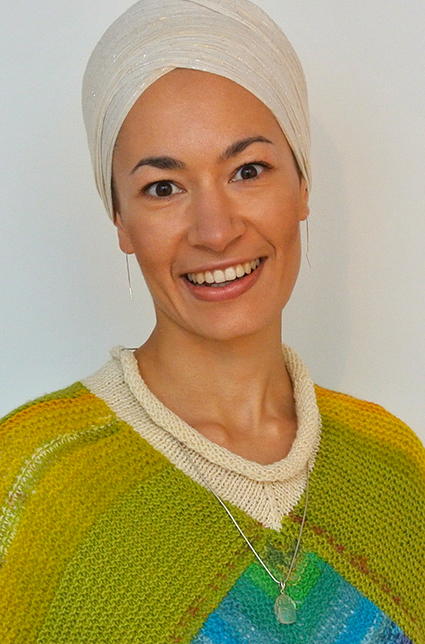 Salila Gyanjot er KRI Sertifisert Kundalini Yoga lærer (level 1 og 2), Assosiate Teacher Trainer og student av Shiv Charan Singh gjennom mange år. Shiv Charan Singh is the founding director of the International School of Karam Kriya School and co-founder of Quinta do Rajo, its headquarters in Portugal. Scottish by birth, he is an outstanding and authentic spiritual teacher. Karam Kriya means 'action in spiritual awareness'. Shiv Charan is totally committed to guiding students in their spiritual growth so they can bring spiritual awareness into their everyday lives and develop their full potential as human beings. He is a skilled counselor, author of several books on human communication, the mystery of numbers and poetry. He runs Yoga and Karam Kriya training programs as Lead Trainer throughout Europe, Australia and South America. 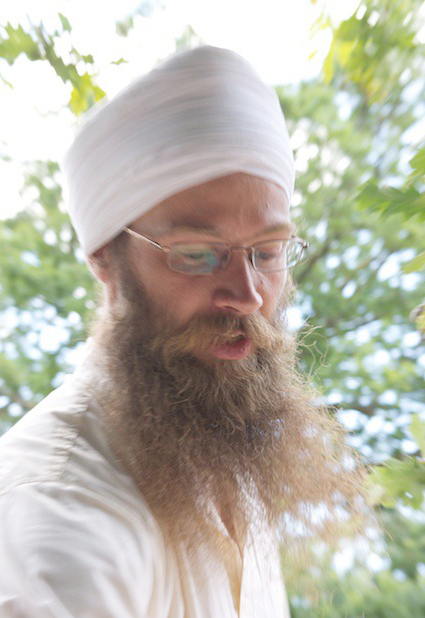 Hari Krishan Singh has been teaching Kundalini Yoga since 2002 and training teachers for the last 6 years. He is a student of Shiv Charan Singh and through him also became a Karam Kriya Teacher, teaching Applied Numerology throughout Europe. He is the co-founder of the Cherdi Kala International Yoga School who offers Kundalini Yoga Teacher Trainings and Karam Kriya Consultancy Trainings in many countries in Europe and on Bali. 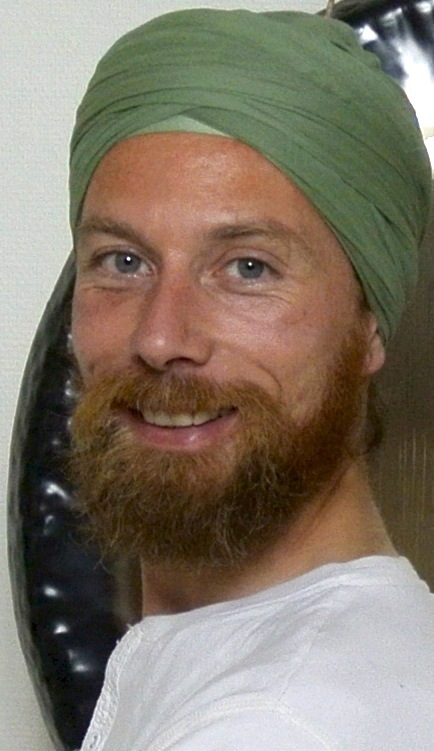 Hari Krishan was born in the Netherlands and hosted a Kundalini Yoga and Karam Kriya Centre in Rotterdam for the past 6 years together with his wife. They recently moved to the South of Germany with their two sons. 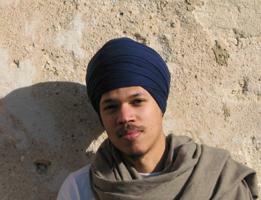 Ram Singh was immersed as a child into the teachings of Yogi Bhajan and the tradition of Kundalini Yoga. 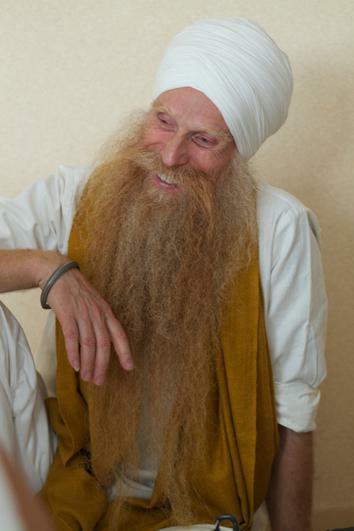 He teaches Kundalini Yoga and meditation throughout Europe in various programs and trainings. Ram is a student of Shiv Charan Singh since 1996, and a specialist in Karam Kriya. He also gives extensive workshops on Guru Nanak’s Japji Sahib. As a gifted musician and singer, Ram Singh released two albums of mantras and sacred chants of India. He now lives in Toulouse (South West France), where he teaches Kundalini Yoga, and sacred chanting as a way to meditation and inner connection.